Kavaliro is excited to announce that Katie Johnson is our August Consultant of the Month! Katie works as a Feasibility and Resource Coordinator for a large energy firm in Garner, NC and has been working with Kavaliro for over a year now. When not at work Katie can be found traveling. She enjoys fishing, hiking and spending time with her boyfriend and dog. Katie's secret dream job has always been to have Samantha Brown's job for the Travel Channel. When Katie retires, she is hoping to open a restaurant and bar. “Katie excels in her work and brings a positive attitude to everything she does. 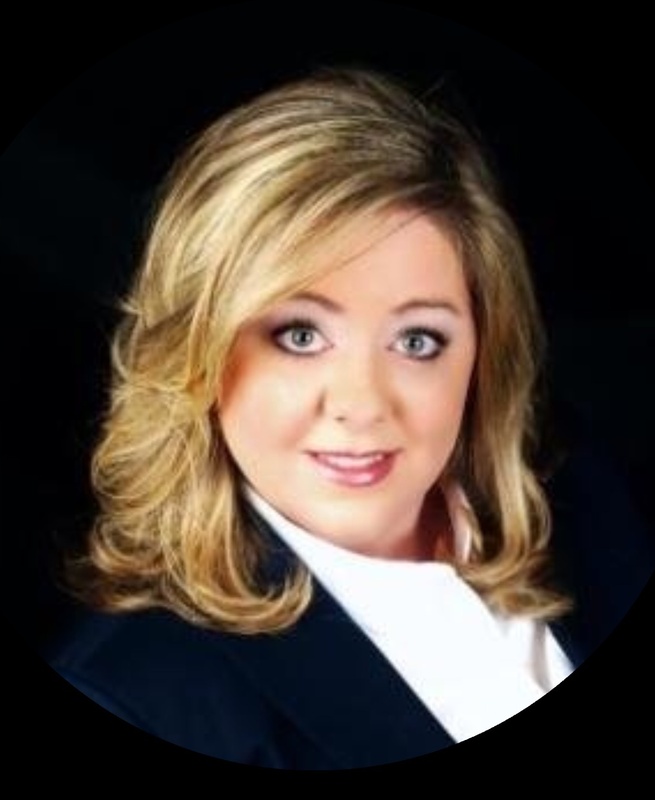 She always has a kind word and is an absolute pleasure to work with.” said Katie Watson, HR Coordinator. We want to say thank you to Katie for being such a wonderful, diligent and fantastic ambassador for the Kavaliro Team. Without team members like you, Kavaliro would not succeed. 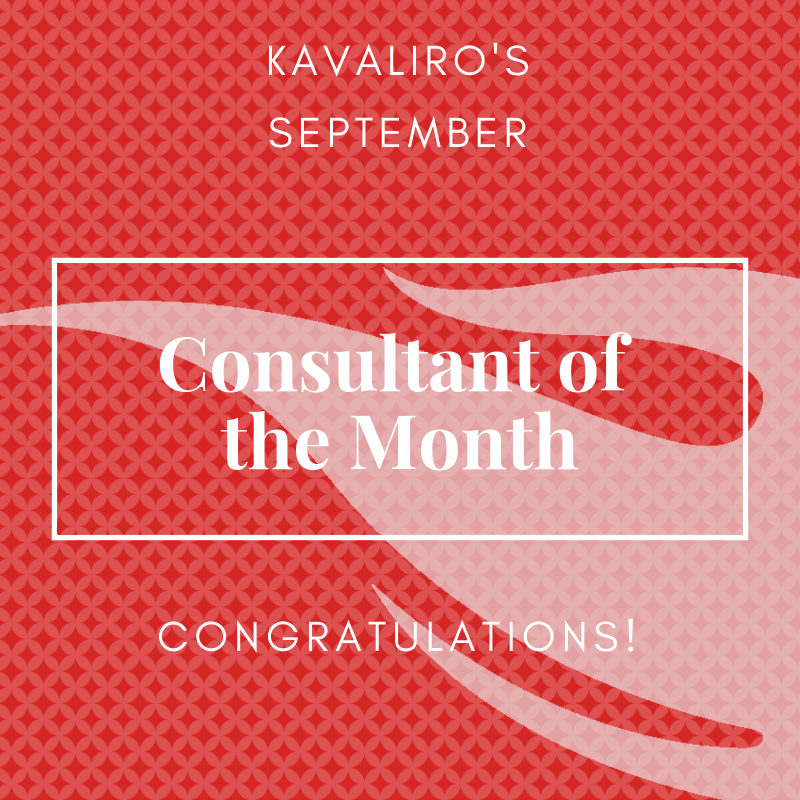 Congratulations on being named Kavaliro's August Consultant of the Month. Check out more of our Consultant of the Month Spotlights! Know someone who deserves to be spotlighted?